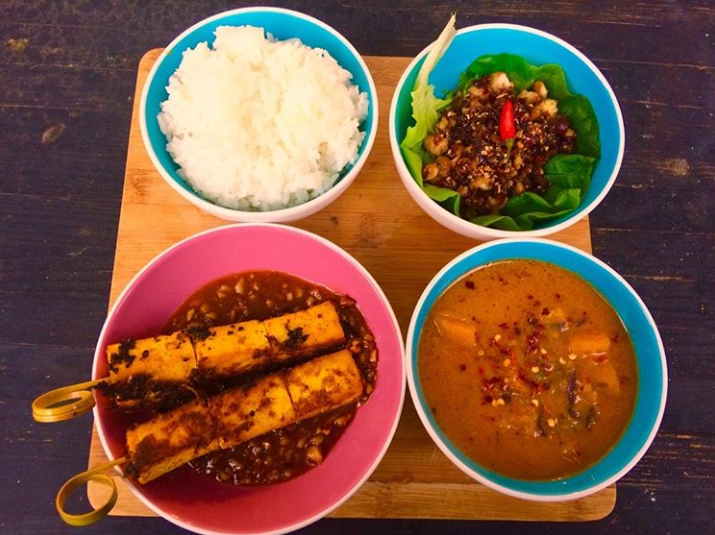 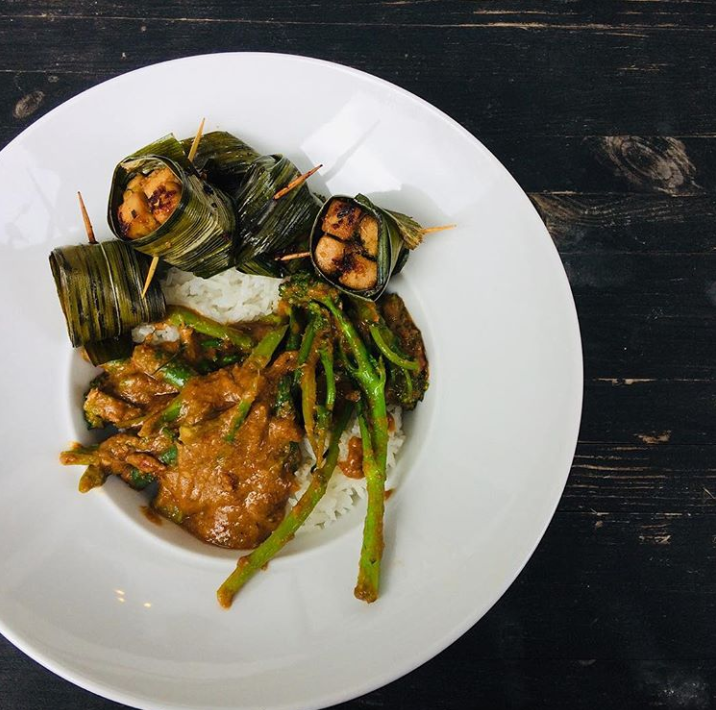 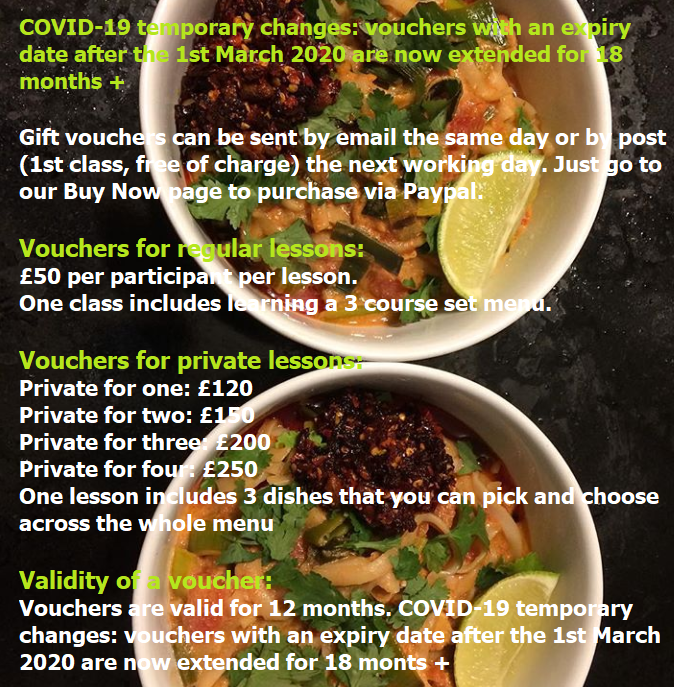 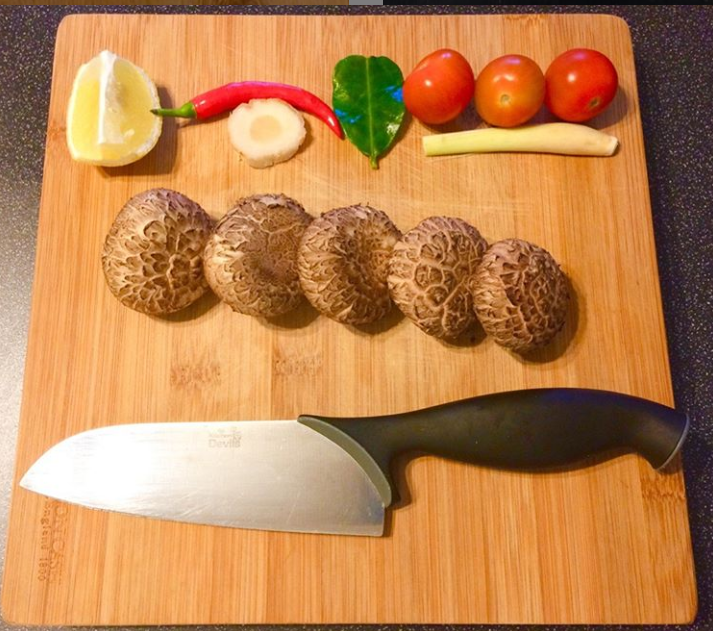 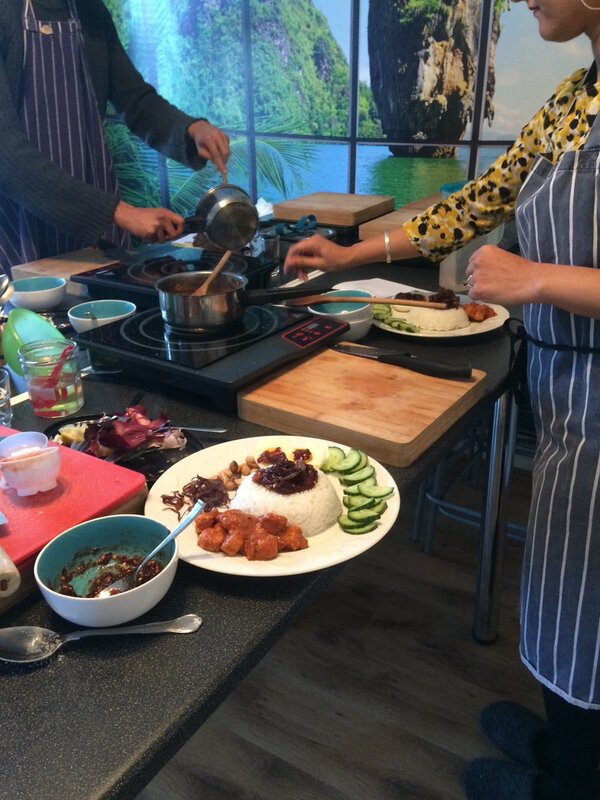 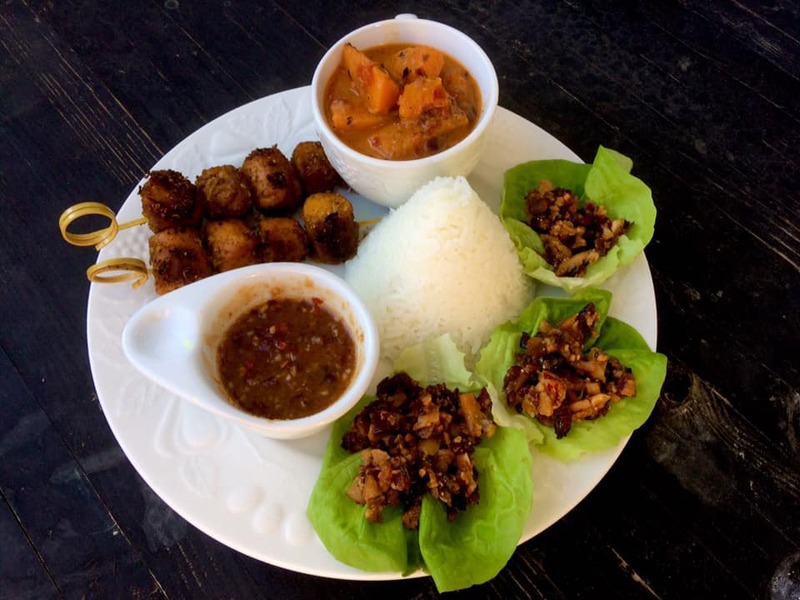 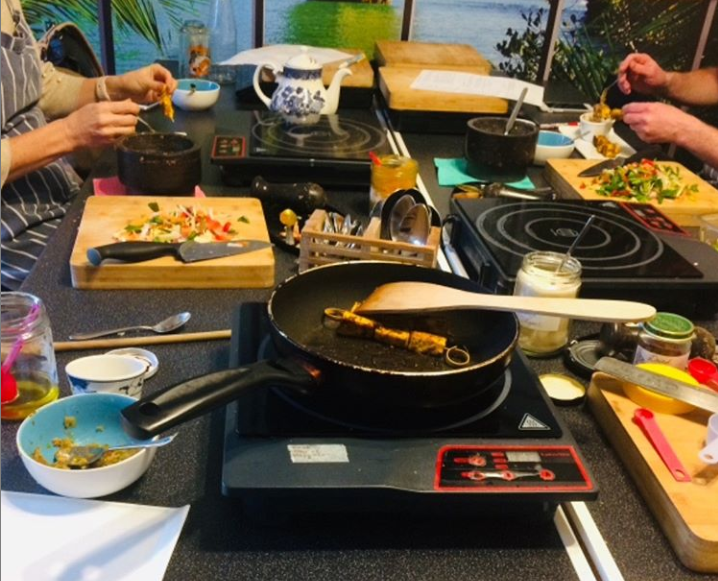 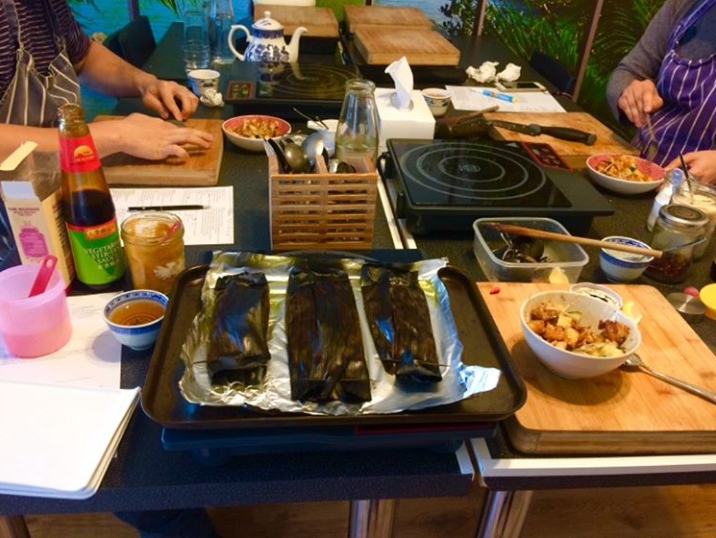 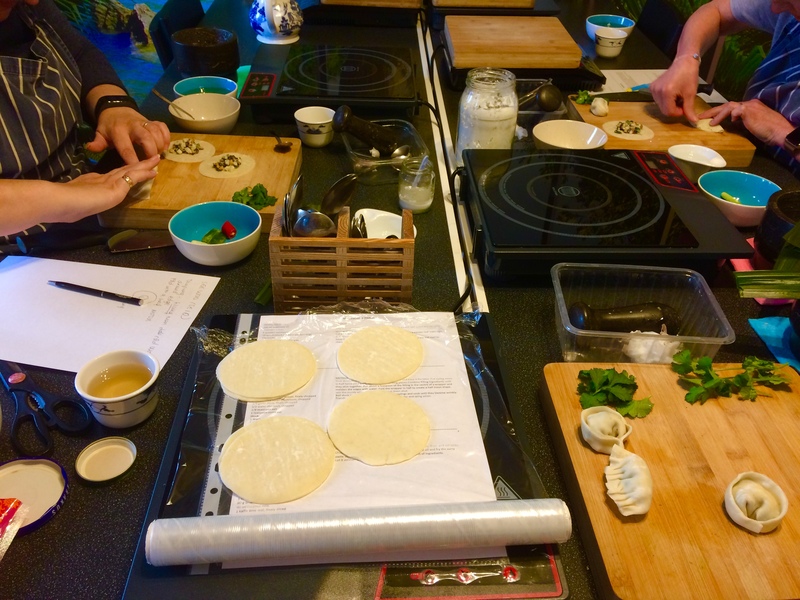 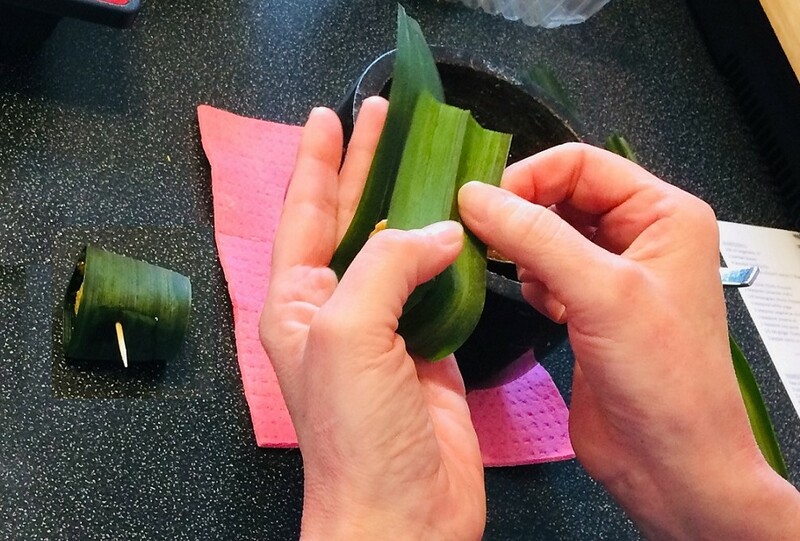 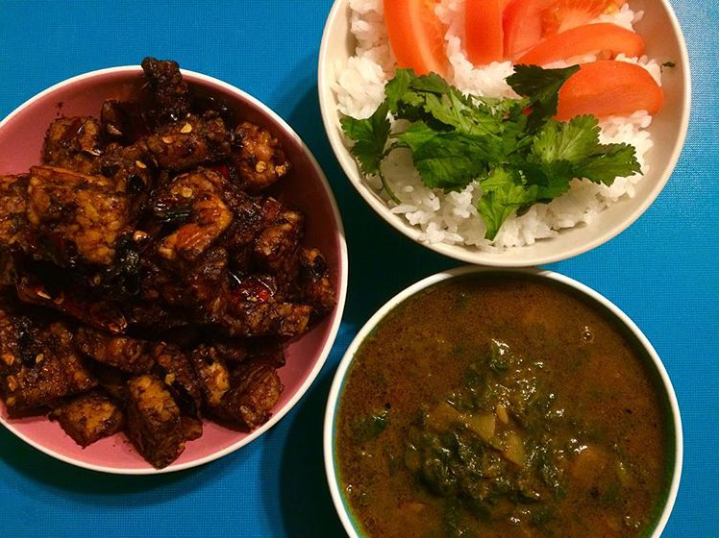 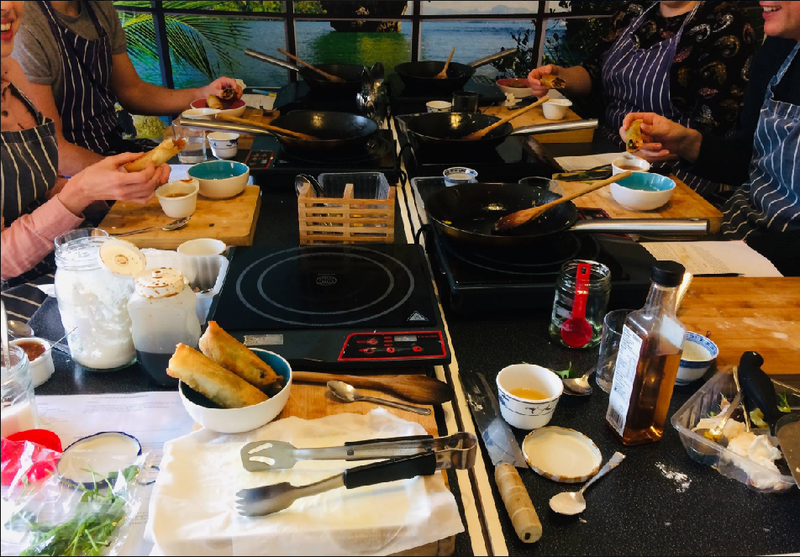 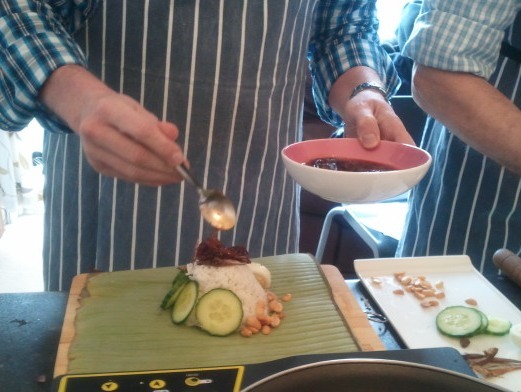 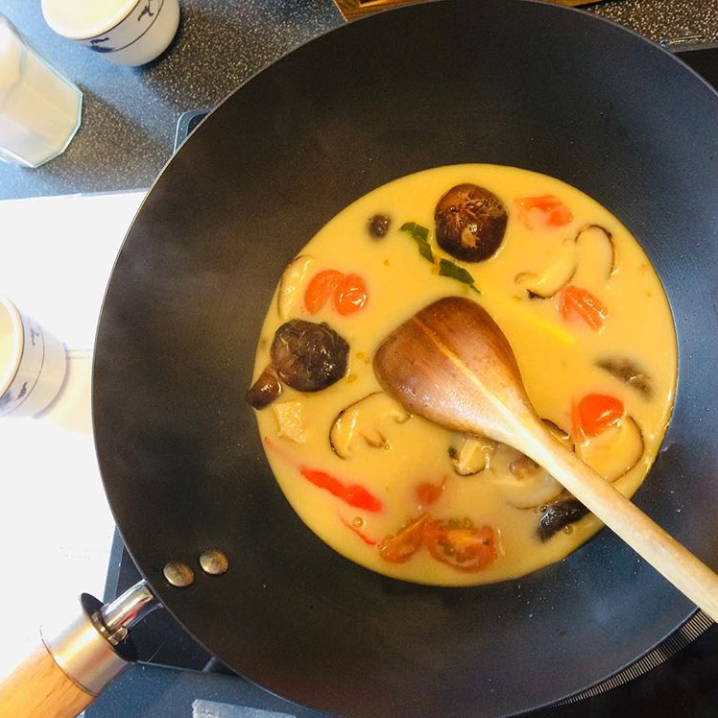 Lapan Cooking offers small classes teaching vegan Thai, Malaysian, Indonesian and Singaporean home cooking. 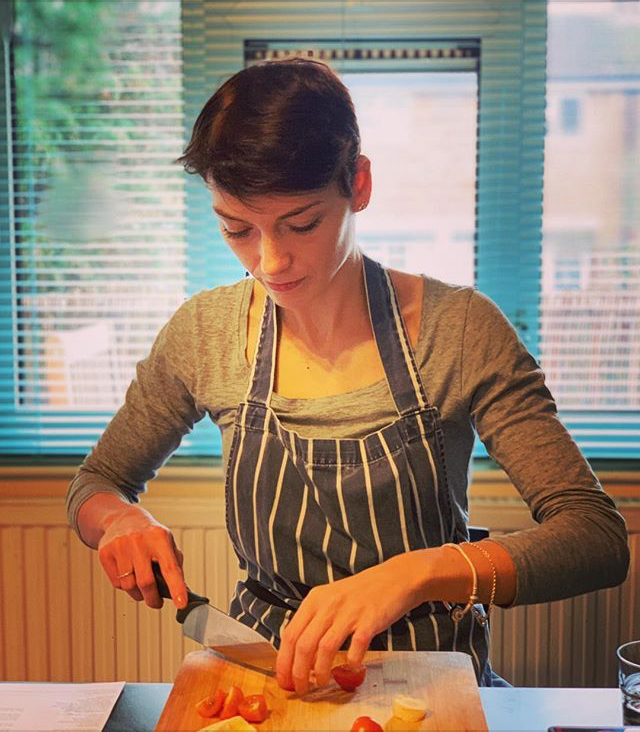 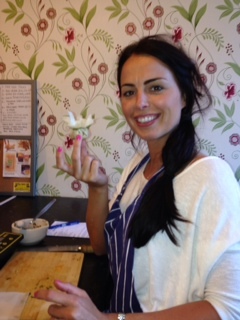 Our in-depth cookery classes are completely hands-on and based in our home in Woodford Green (East London). 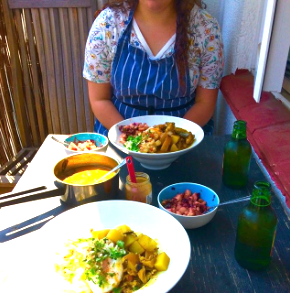 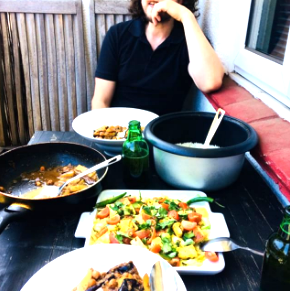 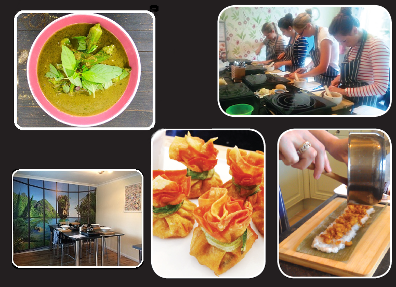 The lessons are conducted by Fran, 10 years (+) experienced cookery teacher and Southeast Asian food specialist.